"The Sweet Smell of Success." That's what I, Woody Weingarten, gleefully felt after my first book signing — at Copperfield's bookstore in San Rafael. Jake James, assistant manager, and Alex Steinmetz, community events coordinator, agreed that my "meet-and-greet" was "one of the best since we opened this store" at the end of 2013. 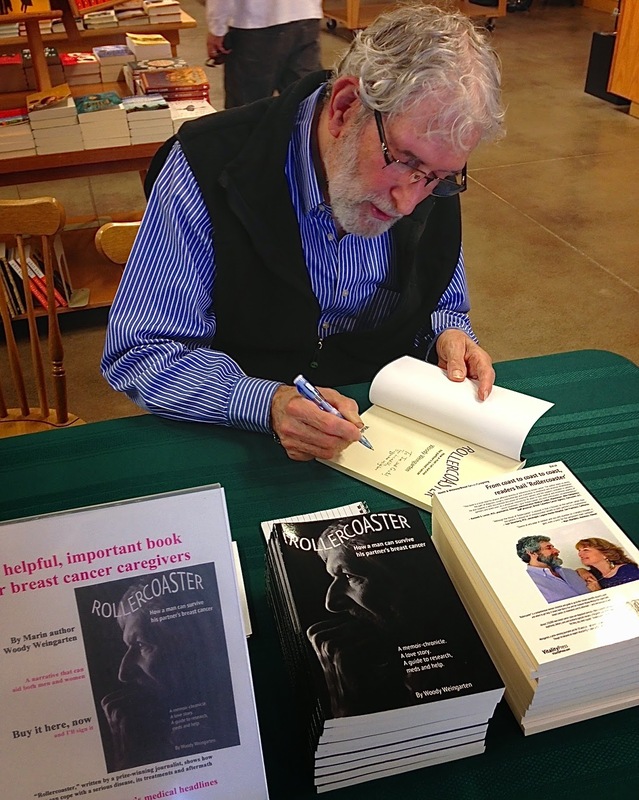 It was my first-ever signing for "Rollercoaster: How a man can survive his partner's breast cancer." 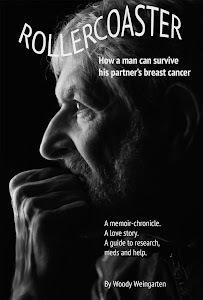 Happily, it drew friends, friends of friends, friends of friends of friends, relatives, neighbors, former co-workers, members of my Marin Man to Man support and film groups, members of my wife's cancer support and book groups — plus a sprinkling of strangers. Happily, too, many of them bought books — three to four times as many as average meet-and-greet purchases, according to store officials. "Rollercoaster" is aimed at caregivers. 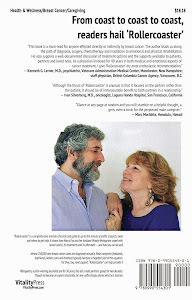 It’s a hybrid book, a memoir-chronicle, a love story, and a guide to research, meds and where to find help. It tracks a caregiver’s bumpy yet uplifting journey from the depths of a wife’s diagnosis to the heights of their climbing the Great Wall of China. And it illustrates that most couples can successfully deal with the disease itself, “slash, poison and burn” treatments, fear, and the repercussions of it all — and that there truly can be light at the end of the tunnel.